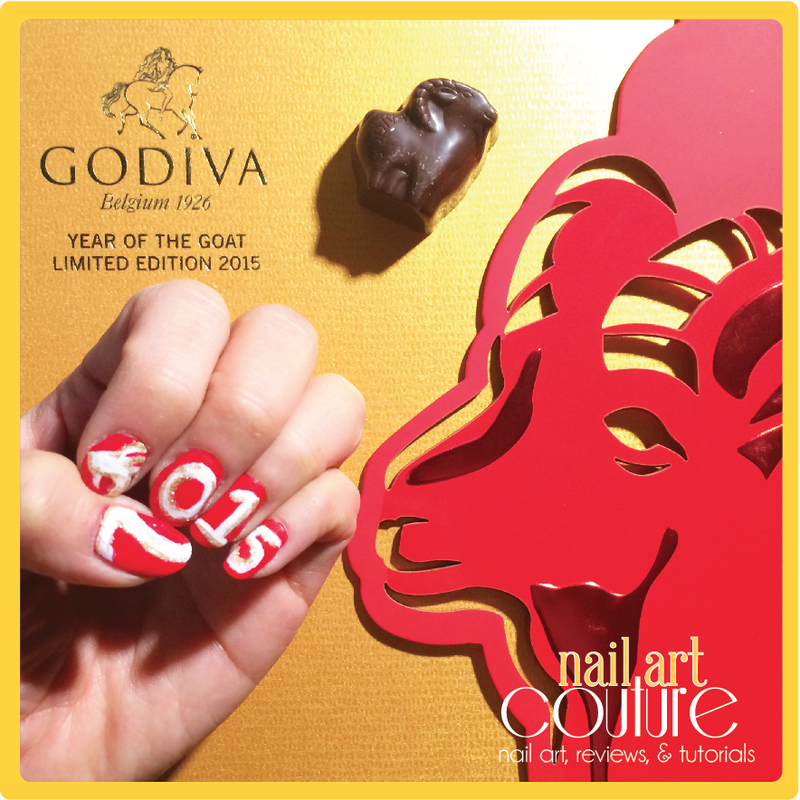 In celebration of Lunar New Year, Godiva came out with a Limited Edition Year of the Goat Collection. I was fortunate enough to be sent a box of these goodies to try. As a chocolate fiend, it was really hard to share! 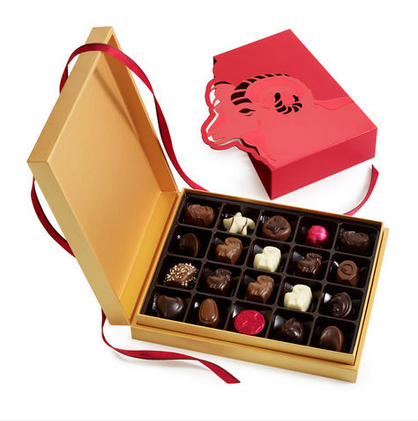 The chocolate comes with a variety of different flavours and ganaches. Some were asian inspired that incorporated ginger, gui flower, chrysanthemum and others. The others were a variety of different chocolate with more common flavoured ganaches. Check out the all the flavours after the jump!